Do you live in the reclamation area? 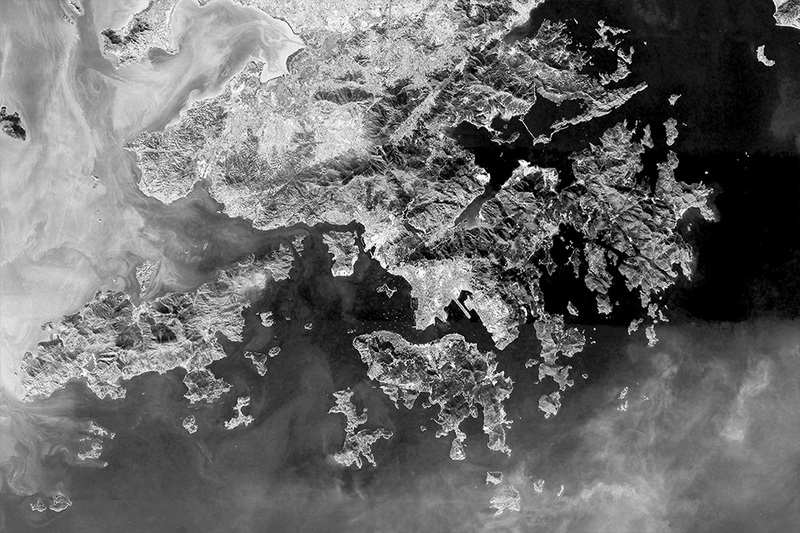 By tracing the coastline between the satellite image of Corona (1969) and Landsat-8 (2016), you can get insight into the reclamation projects conducted over over the past half-decade. 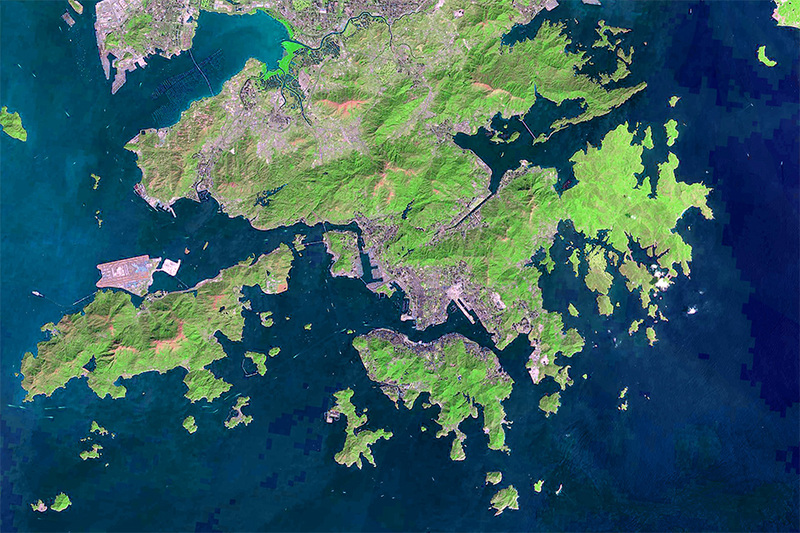 Fusion of Corona and Landsat-8 images over Hong Kong for year 1969 and 2016, respectively.